Tonight’s full moon, called a Hunter’s Moon, will rise over the Atlantic Ocean at 6:41 p.m. It’s so named, according to the Farmer’s Almanac, because it is the first full moon with the leaves falling and deer fattened, meaning time to hunt. 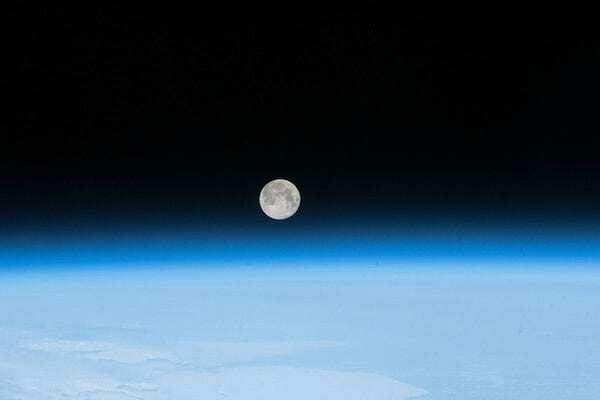 According to NASA, the earliest use of the term “Hunter’s Moon” cited in the Oxford English Dictionary is from 1710. “Some sources suggest that other names for the Hunter’s Moon are the Sanguine or Blood Moon, either associated with the blood from hunting or the turning of the leaves in fall,” NASA says on its website. While the full moon is tonight, it has appeared full since Tuesday and will remain that way through tomorrow, NASA says. Have a photo of the Hunter’s Moon to share? Post it on our Facebook page or email to kari@outerbanksvoice.com. Decoy carvers and aficionados will once again venture to Ocracoke for the Ocracoke Waterfowl Festival. The second annual festival will take place from 9 a.m. to 5 p.m. on Saturday, April 20, in the Ocracoke School Gym, 120 School Rd. All are invited and encouraged to attend the first Island Art Show of 2019. This indoor/outdoor community event is free and will take place on Friday, April 19 at the Rodanthe-Waves-Salvo Community Center. Emily Cunningham, Senior Foreign Language Interpreter, with the Clinical Services Division of the Department of Health and Human Services, is the April 2019 Dare County Employee of the Month.